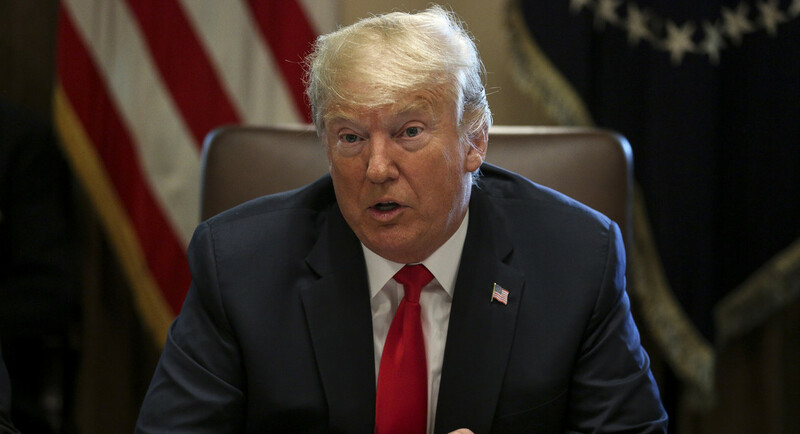 President Donald Trump announced Friday that he has canceled plans for a military parade in Washington, and ignited a feud with the D.C. mayor after accusing “local politicians” of price gouging. CNBC reported Thursday that the expected cost of Trump’s planned parade had ballooned to $92 million, significantly higher than previous estimates of $12 million and $30 million. Trump initially ordered the Defense Department last February to begin the process of planning a military parade, to be held in Washington on Veterans Day, coinciding with the 100th anniversary of the end of World War I. The president, who has long been publicly obsessed with generals and shows of military might, first suggested a U.S. parade after attending the Bastille Day parade in Paris last summer. Washington D.C. Mayor Muriel Bowser responded to the president’s jab at local politicians with a tweet of her own, suggesting the White House had been unwilling to accept the true price tag of holding a military parade down Pennsylvania Avenue. “Yup, I’m Muriel Bowser, mayor of Washington DC, the local politician who finally got thru to the reality star in the White House with the realities ($21.6M) of parades/events/demonstrations in Trump America (sad),” the Washington mayor wrote. Bowser followed up with a statement on Friday afternoon that referenced the city’s relative smooth handling of the demonstrations last weekend on the one-year anniversary of the Charlottesville rally. The since-canceled military parade would create nearly $13.5 million in Metropolitan Police Department costs for public safety and crowd control, among other services, according to a mock-up budget that the mayor’s office shared with POLITICO. Other high-price-tag services include $3.6 million in fire and emergency medical services, including “emergency medical support, hazardous materials response, mass casualty incident response,” and other safety measures. Department of Transportation services would have cost more than $2.2 million, including establishing security and traffic perimeters, traffic control officers and other costs, according to the mayor’s budget. The exact details of who would cover the costs were unclear, but each year, the city’s budget includes a federal appropriation for events like parades and protests. For the parade, the city mocked up a budget after receiving a letter on Aug. 8 from Secretary of Homeland Security Kirstjen Nielsen that the event was in the works. DHS did not immediately respond to a request for comment. Although the Pentagon on Thursday wound up announcing a postponement of the parade, Defense Secretary Jim Mattis slammed reports of a ballooning price tag for the parade during an exchange with reporters traveling with him in Colombia. Whoever served as the source for CNBC’s $92 million figure was “probably smoking something that is legal in my state but not in most,” said the native of Washington state, where marijuana is legal.